For this novel of French bourgeois life in all its inglorious banality, Flaubert invented a paradoxically original and wholly modern style. His heroine, Emma Bovary, a bored provincial housewife, abandons her husband to pursue the libertine Rodolphe in a desperate love affair. 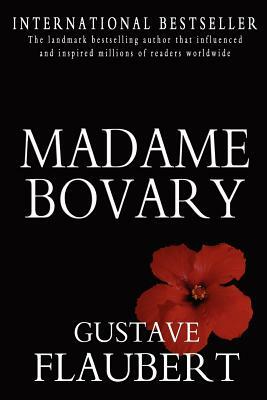 A succ's de scandale in its day, Madame Bovary remains a powerful and arousing novel.